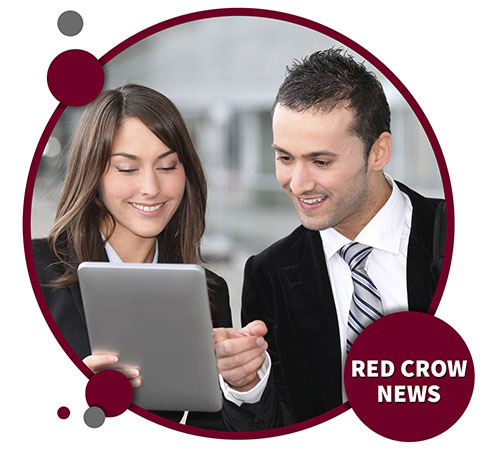 Sign up to receive the latest newsletters from Red Crow Marketing. You’ll receive a regular newsletter with tons of helpful advertising and marketing tips or when we have something fantastic to crow about! We also offer industry-specific news for both healthcare providers and industrial manufacturing. It all comes direct to your inbox – straight from the nest.